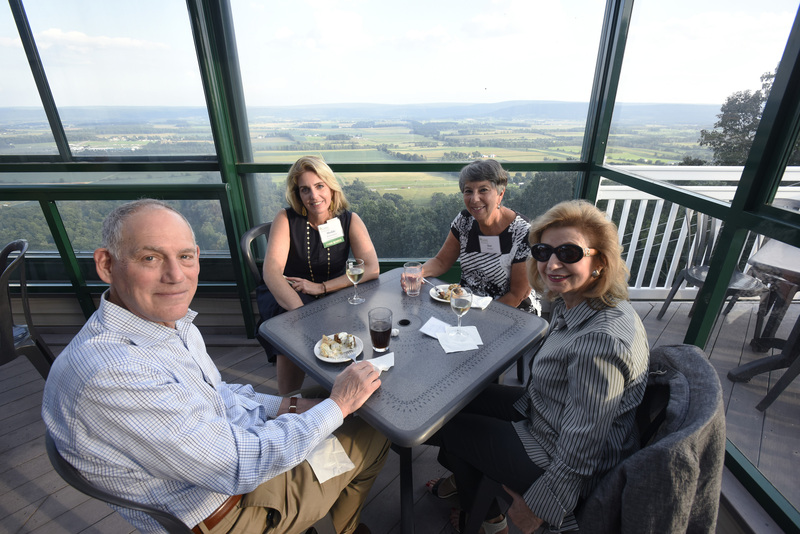 On Wednesday, Aug. 29, members of Centre Foundation’s Giving Circle gathered at Above the Valley for their annual cocktail reception to hear presentations from three local organizations: ACRES Project, Bellefonte Art Museum, and Discovery Space. 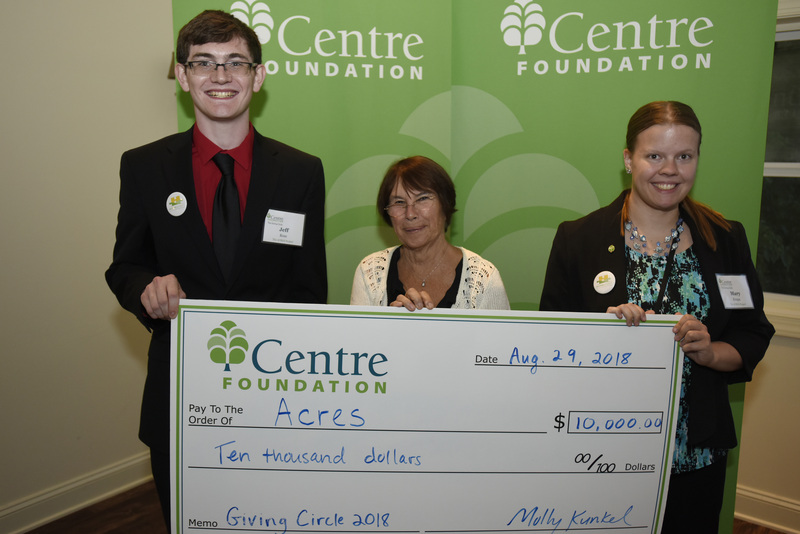 After members’ votes were tallied, the $10,000 Giving Circle grant was awarded to ACRES Project, which will use the funding to increase employment opportunities for adults with autism. ACRES Project (Adults Creating Residential and Employment Solutions) is a State College nonprofit working to foster independence, self-advocacy, and work/life skills for adults with autism. Their programs are uniquely designed by adults with autism for adults with autism. Presenters Jeffrey Rose and Mary Krupa, both clients of ACRES Project, explained how programs are limited for adults with autism after the age of 21. 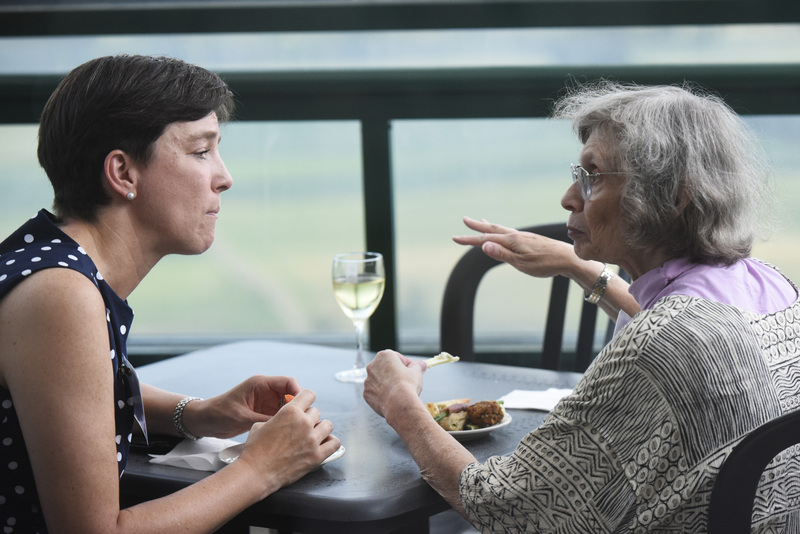 “Although the programs go away, your problems do not,” said Rose. With this grant, ACRES Project will increase employment opportunities for adults with autism by providing mentors, networking opportunities, interview training, on-the-job support, and more. 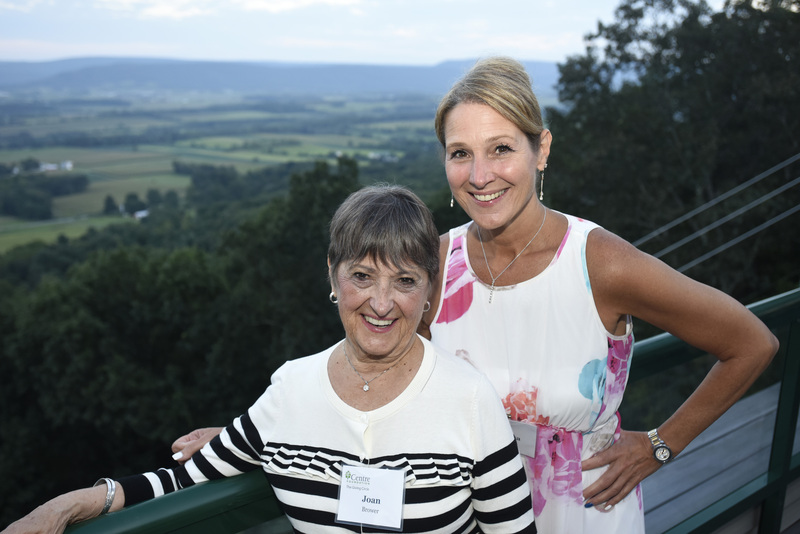 Since the establishment of the Giving Circle in 2006 as part of Centre Foundation’s 25th anniversary celebration, members have distributed $139,000 in grants, supporting important projects and organizations that serve Centre County. 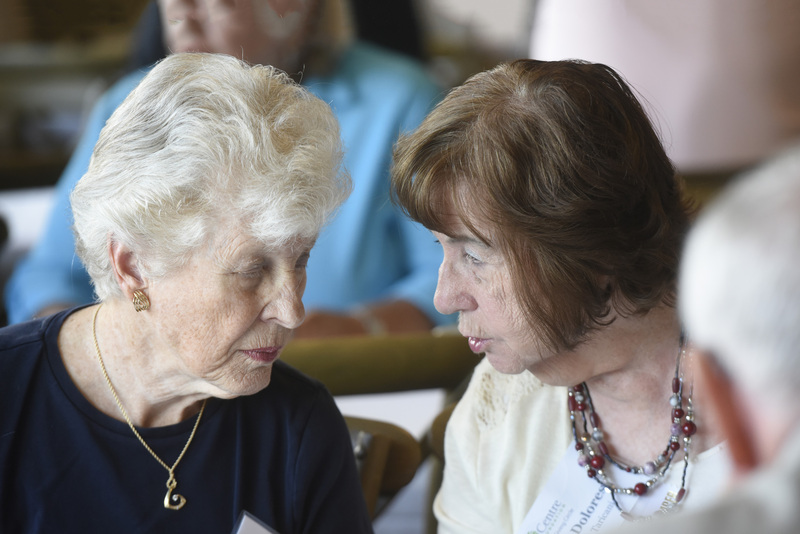 In June, organizations were encouraged to apply for the Giving Circle grant. Members then ranked over 40 applications and invited the top three finalists to present their proposals at the cocktail reception. Thanks to the generosity of Giving Circle members, the runners-up each received $2,500 in grants. 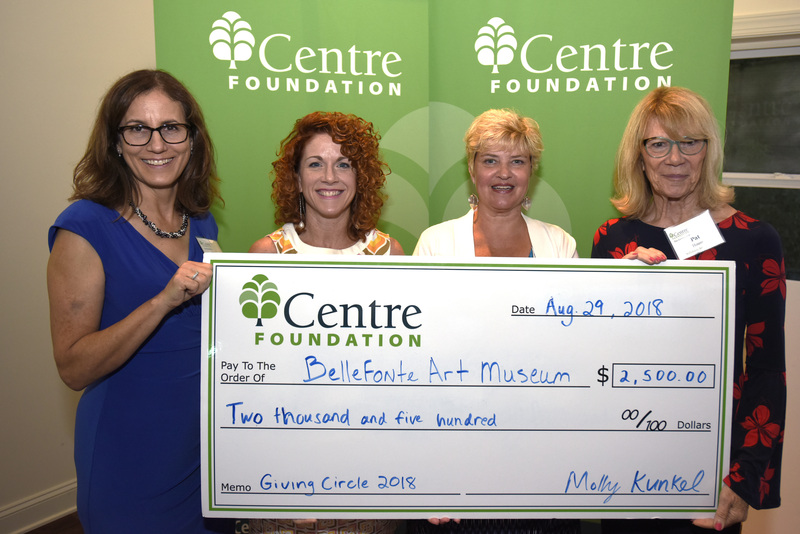 The Bellefonte Art Museum will use the grant money toward “Art of the Americas,” a four-part exhibition series featuring Native art from the Northwest Coast, Judaica art, pottery by Native Americans of the Southwest, and art from the Caribbean. 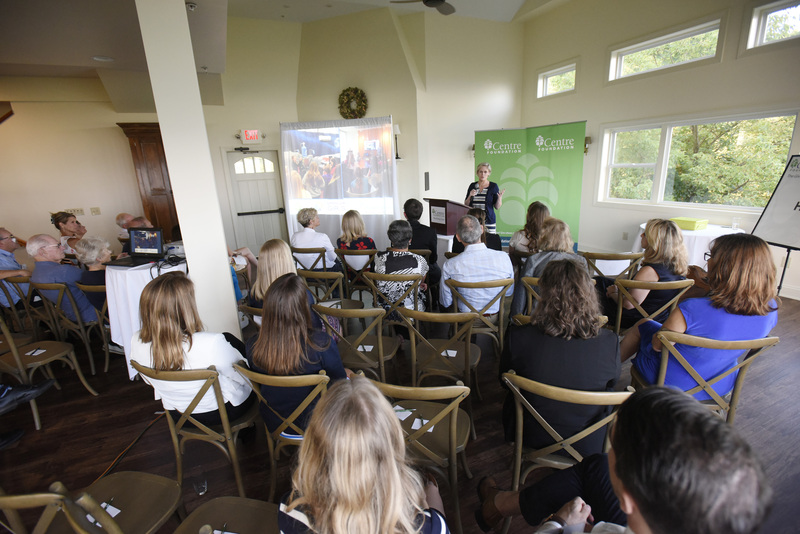 Executive Director Patricia House presented the idea to the Giving Circle members – replete with images of artwork from each culture. Amy Koll, trustee and member & visitor relations manager, and Lori Fisher, gallery manager, were on hand to answer Giving Circle members’ questions and show them a few samples of artists’ work. Discovery Space will use the grant money toward “stEMPOWERed Girls,” an after-school program that teaches 5th grade girls about careers in STEM fields (science, technology, engineering, and mathematics). Participants gain hands-on experience by meeting with local female professionals at their places of work. Executive Director Michele Crowl discussed her personal experiences growing up without knowledge of career opportunities in STEM fields. She says the purpose of this program is to empower young girls to learn about and pursue careers in primarily male-dominated fields. 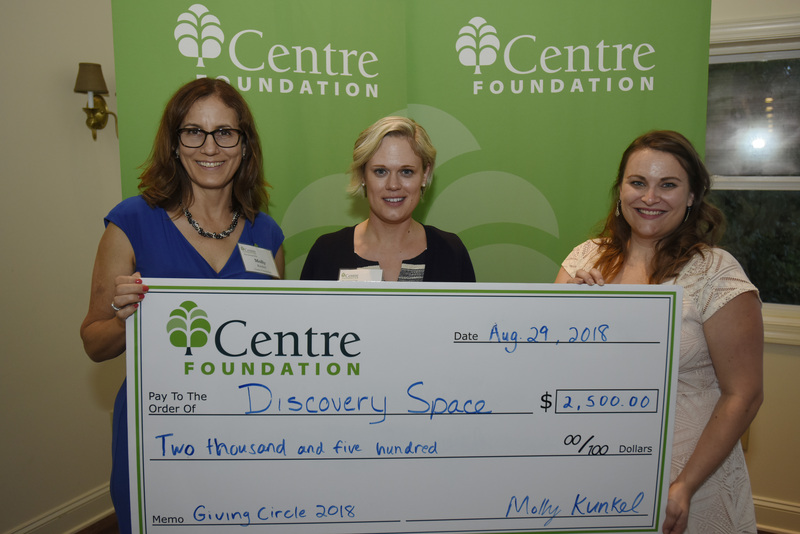 Previous recipients of the Giving Circle grant include: Hearts for Homeless, Interfaith Human Services, Park Forest Preschool, House of Care, Discovery Space, Housing Transitions, Strawberry Fields, and Centre Helps (formerly known as the Community Help Centre). More information about the Giving Circle program is available here.